Now here’s a situation where keeping it real goes wrong. Unfortunately, this “beef” is between two respected members of their respective communities. It’s not a good look to have this type of negativity surrounding what was thought to be such a positive union. However, I do believe it is all a misunderstanding, especially when reading Snoop’s view on Bunny’s contribution to the reggae genre and the state of his ongoing career. Snoop, I do support you in your efforts in gaining clarity about the Rastafari faith as well as your first try at a “reggae” album with the Reincarnated project but I can’t fully support your views toward Bunny Wailer on this one. 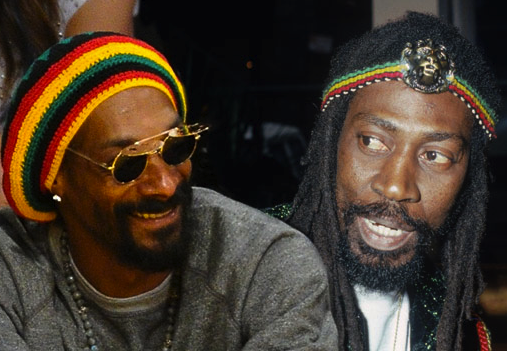 THERE seems no end to the war of words between American hip-hop star Snoop Lion and reggae great Bunny Wailer, as Cecelia Campbell-Livingston reports in Jamaica’s Observer. 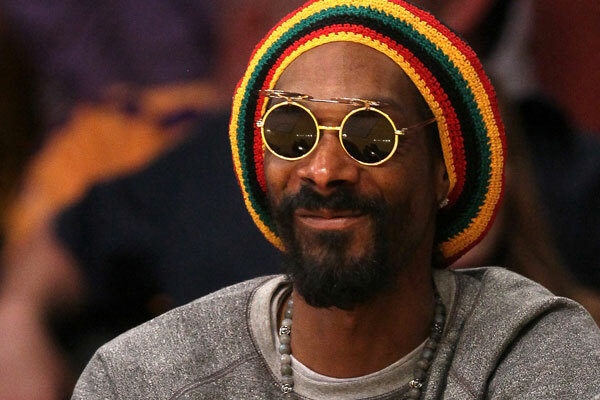 Snoop Lion fires the latest salvo in an April 24 interview posted on rollingstone.com.